Since my big sewing blowout in July, I haven't been doing a lot of actual sewing. I've bought fabric, and cut lots of patterns out in preparation, I've been taking some online classes, I've even bought and prepped some new patterns. But the sitting down and sewing hasn't been happening enough. This time of year, though, is a really busy time for my other passion -- books. Fall brings a huge list of new releases that I have to read. Yes, have to. For my job (librarian) and various committees I belong to, I have a reading list that I must get to. And of course, there is all that pleasure reading to squeeze in as well! Here are a few great titles that have come my way in the past while, things I've read and things I want to read. 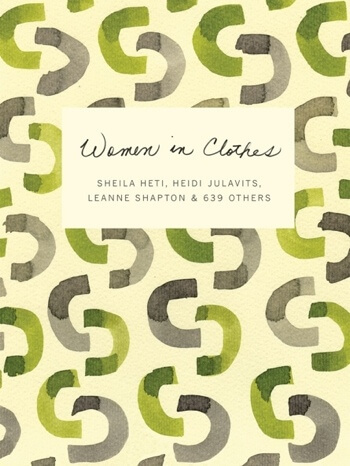 First off, there is a new release, a book of essays called Women in Clothes. How could I NOT want to read this one immediately? The publisher synopsis states that "Women in Clothes explores the wide range of motives that inform how women present themselves through clothes, and what style really means." To make it even more irresistible, their website is amazing. You can read the surveys that this book is based on, and you can even fill out the survey yourself. Even if you don't want to take the time to fill out all 83 questions, do look at it -- there are many thought-provoking questions about our style, clothing preferences, and the deeper meaning behind it all. 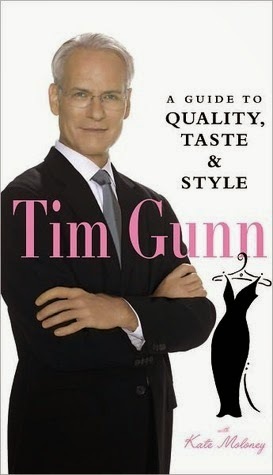 I've also just picked up a copy of Tim Gunn: A Guide to Quality, Taste and Style and read through it. Gunn is well known as a fashion leader, and his advice is very specific -- know your style, dress appropriately, don't make the fashion faux pas that he makes clear in his text. 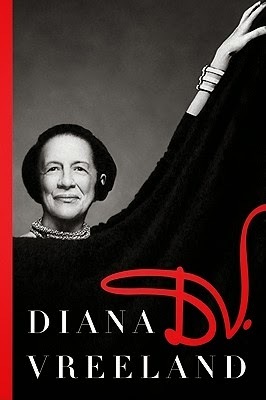 It's a bit of a fluff read, especially the chapter of fashion mentors (find your style maven and follow her example -- all the usual suspects -- Marilyn, the Hepburns, etc.) But it was still entertaining, and I certainly share his horror at people wearing pyjama pants in public. 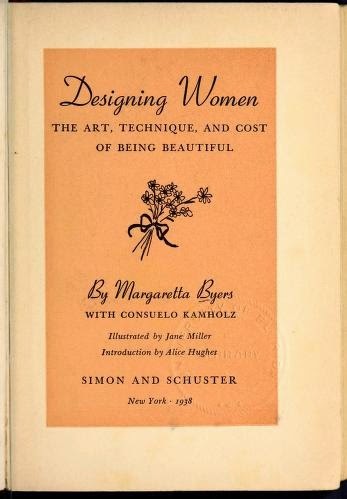 This book actually reminded me of another book from 1938, Margaretta Byers' Designing Women, all about how to dress your age elegantly and affordably. But I've also been reading and reviewing a few others books that may be of interest to sewing readers, over at my regular book blog. 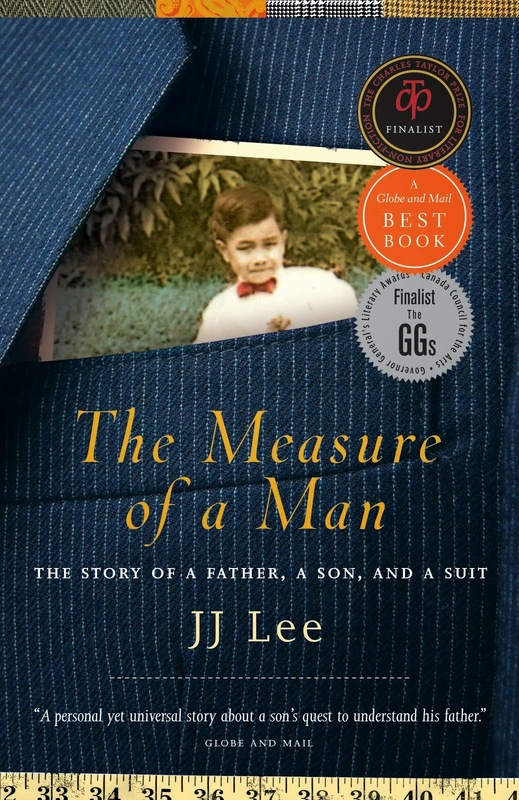 I've just read a very interesting Canadian memoir called Measure of a Man, by JJ Lee (my review here) -- it's a blend of personal and professional, as Lee talks about suits and the memory of his own father. Really an excellent read; I hope you'll check out the original review for more of my thoughts on it, plus some links to some of the neat stuff that JJ Lee does besides writing memoirs (including a radio show about our clothing choices). 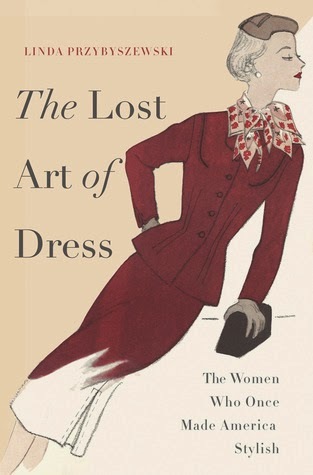 And one last mention of a book I read a while back and really enjoyed -- I think I might have mentioned it here before -- I've seen it making the rounds of a few of the sewing blogs, but wanted to throw my recommendation in as well -- Linda Przybyszewski's The Lost Art of Dress. (my review here) It was informative, entertaining, thoughtful, and full of great notes that led me to other reading (like "Designing Women" above). Definitely worth a look, so do try to get your hands on this one if you can. I know Linda and I am sure she would thank you for such a lovely review of her book. I'm going to check out The Measure of a Man. Sounds fascinating. Thanks! How nice! I hope you'll find Measure of a Man interesting. It's an interesting combo of personal history with fashion history. Lovely reviews - I have read the Tim Gunn book, and do find it quite useful - but then I think I am about Tim's age, so maybe I am the right "audience" for that book. I enjoyed the Gunn book -- especially his wonderful, erudite writing style. But I have to admit, I skimmed some of it. I love getting book recommendations!